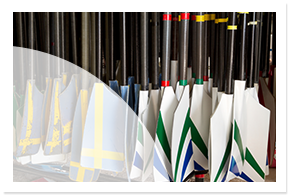 Welcome to Elite Rowing insurance, one of the market leaders in rowing insurance and now offering you 24/7 online quotes and cover for individual boat owners through this website. 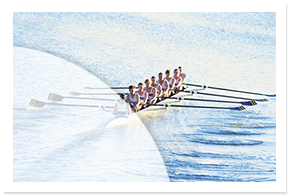 Enjoy the support and confidence of our established reputation for fast repair and claims settlement and over 20 years experience in protecting rowers and rowing clubs. We understand your sport and share your passion. 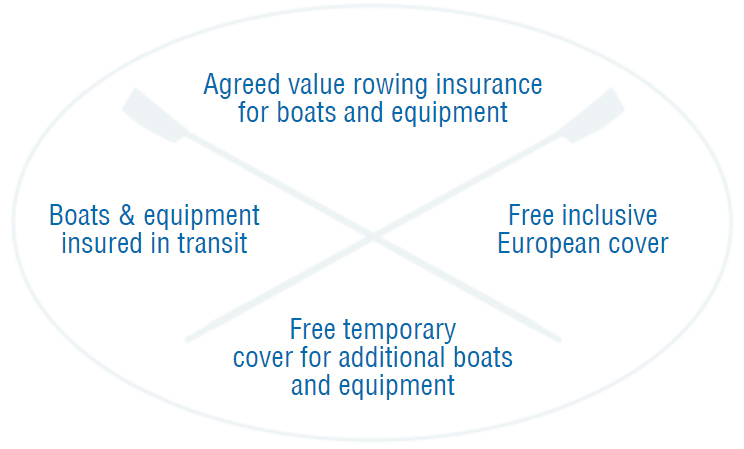 So let us offer you peace of mind on the water and away from it. View our Policy Wording, Summary of Cover, Legal expenses and Terms of Business. For an indication of costs, please use our Quick Quote facility. Premiums are subject to underwriting criteria. 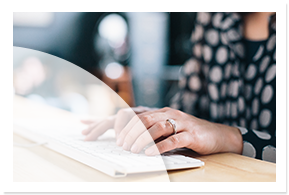 Submit a claim request for damaged and lost equipment with ease.